But, first, I’m going to hit you up on behalf of my daughter, Ivy. If you would like to purchase (or donate) some of Ivy’s Girl Scout Cookies, click here. You don’t have to if you don’t want to. It’s not as if I give you HR-compliance blog posts practically every weekday without asking for anything in return. But, as further incentive for you to click, for those who purchase or donate five or more boxes, I will donate a box too. Heck, I’ll donate up to 100 boxes, one for each five-box-or-more purchase or donation. Do Girl Scout Cookie sales at work lead to an organized labor takeover? Go grab a copy of your employee handbook. I’ll wait. Your handbook probably contains a “No Solicitation” policy. And that policy may include language prohibiting employees from passing out handbills or other literature, asking for signatures on a petition, soliciting contributions, or otherwise selling merchandise during working hours. Selling Girl Scout Cookies during working hours violates this policy on its face. So, if you relax the rules from Thin Mints, does that mean you have to loosen the rules for employees handing out union-related literature, for example? Oh, great! It depends. What did you expect? What about Preachy McPrayerface using your email to proselytize, if you allow co-workers to advertise their cookie sales there too? In other words, if you make an exception for allowing employees to sell girl scout cookies over company email, then you may have to make exceptions for other forms of non-work-related speech. About twenty years ago, an African-American Delaware woman alleged that she sold two boxes of Girl Scout Cookies to a co-worker at work, who paid by check. After placing the cookies in the purchaser’s locker, the plaintiff informed the purchaser that the plaintiff had lost her check and wanted another one. At the end of the day, the purchaser went to her locker to gather her belongings, which included her cookies. But, she found that the cookies were gone! So, the purchaser confronted the plaintiff, who admitted to taking the cookies. Words were exchanged, a supervisor intervened, plaintiff admitted taking the cookies, and was suspended for two days. Then she sued for race discrimination. It is undisputed that plaintiff removed the boxes of cookies from her co-worker’s locker without permission and that such unauthorized removal of property is in contravention of [the company’s] rules governing workplace conduct, subjecting the violator to appropriate corrective action. Because [the company] has offered a legitimate, nondiscriminatory justification for its disciplinary action, the burden shifts to plaintiff to offer evidence of pretext. Having carefully reviewed the record, the court finds that plaintiff has offered no such evidence. It turns out that it’s ok to suspend someone who steals cookies from a co-worker’s locker. 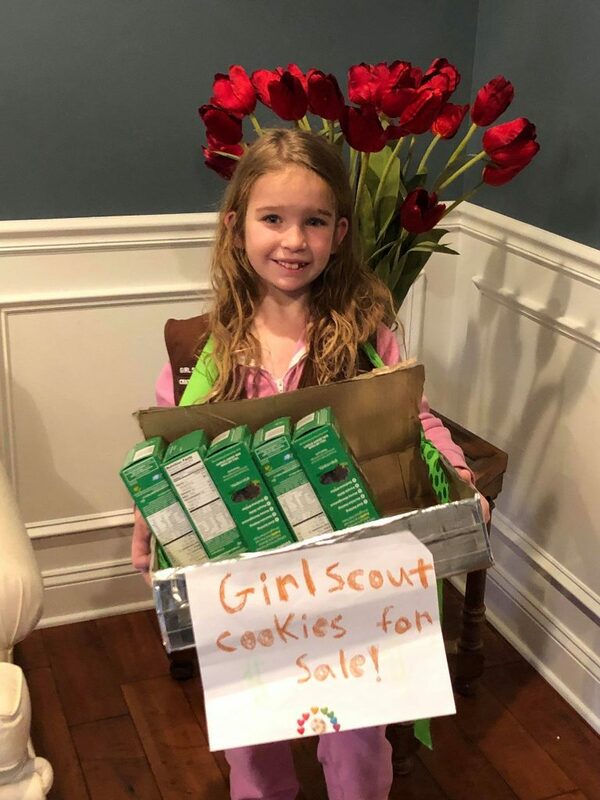 And now, my friends, you know practically everything there is to know about Girl Scout Cookies — buy ’em here — and employment law.